Easter is right around the corner which means cute dresses and adorable hair-do's to match if you're anything like us! 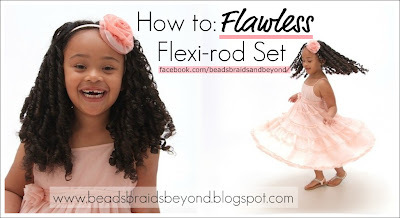 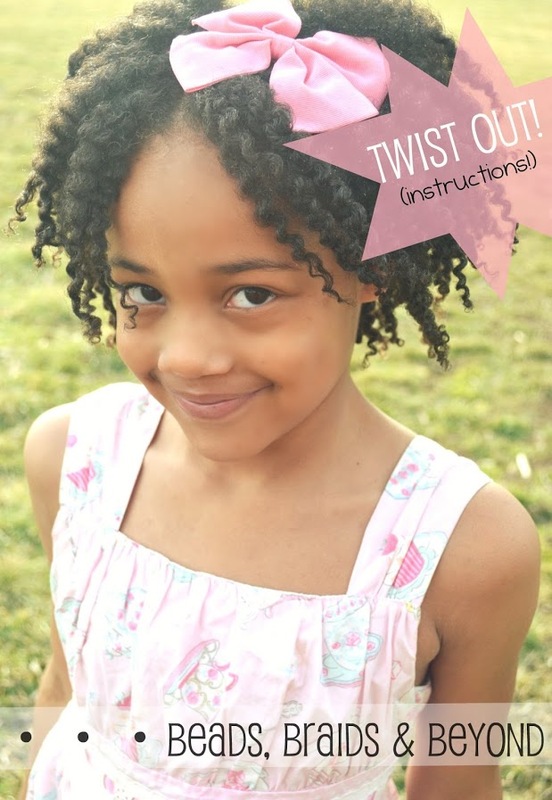 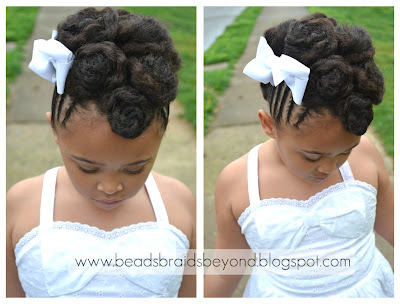 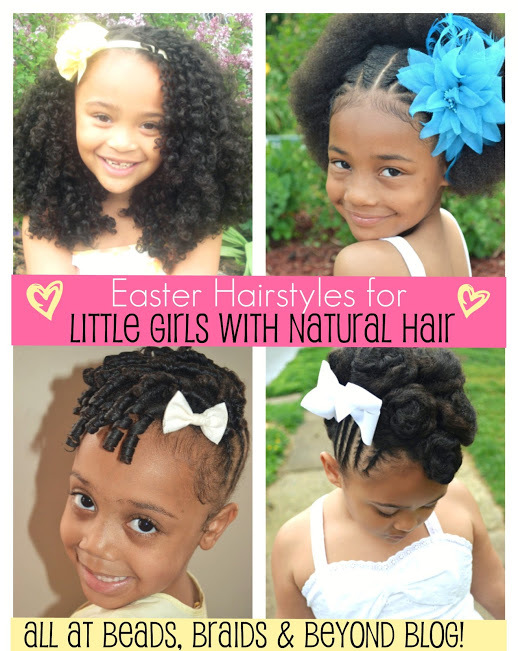 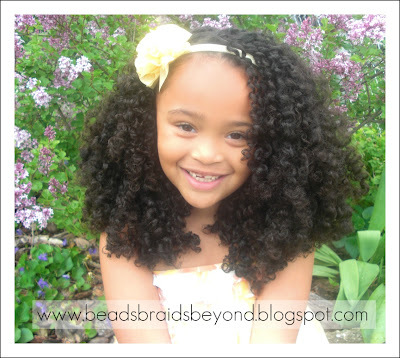 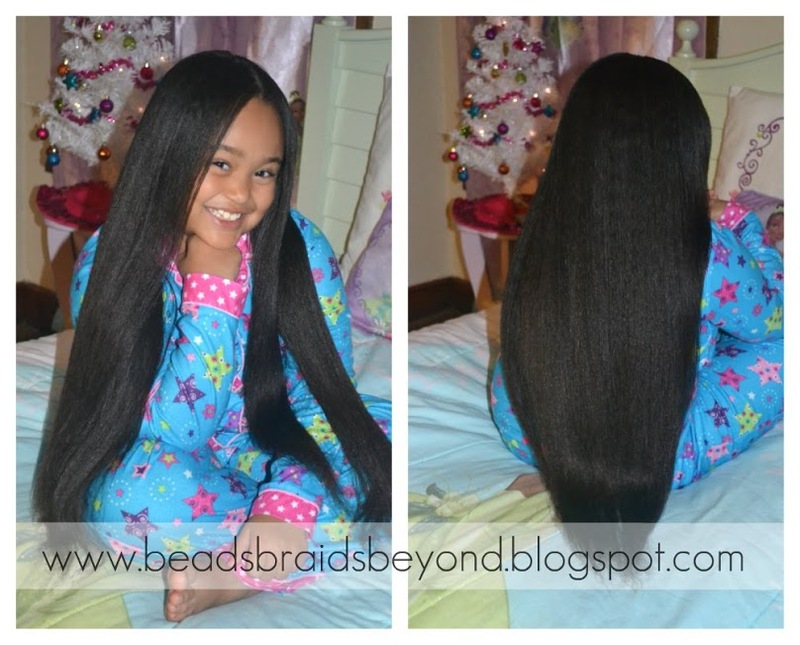 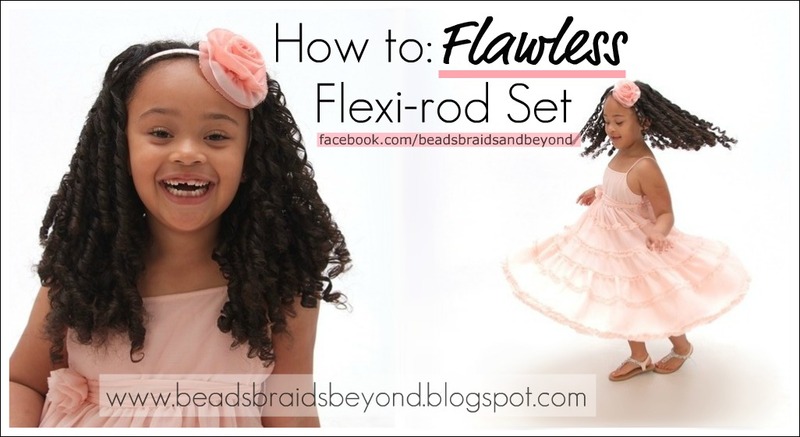 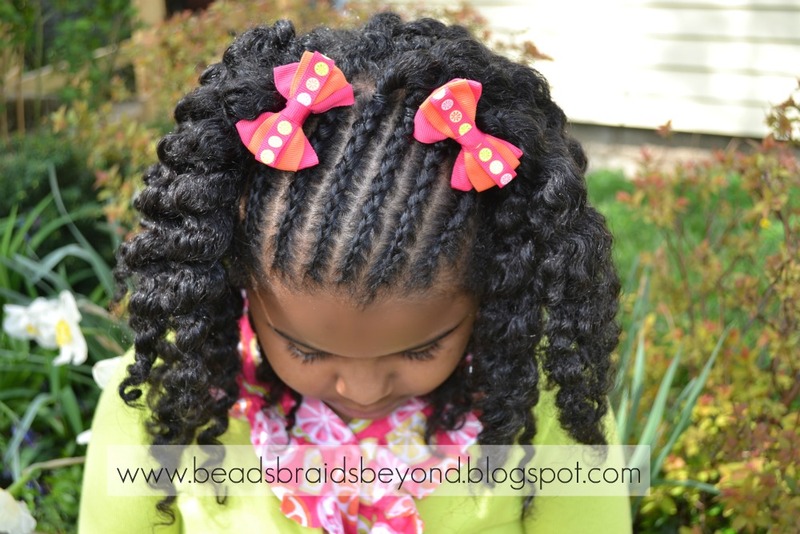 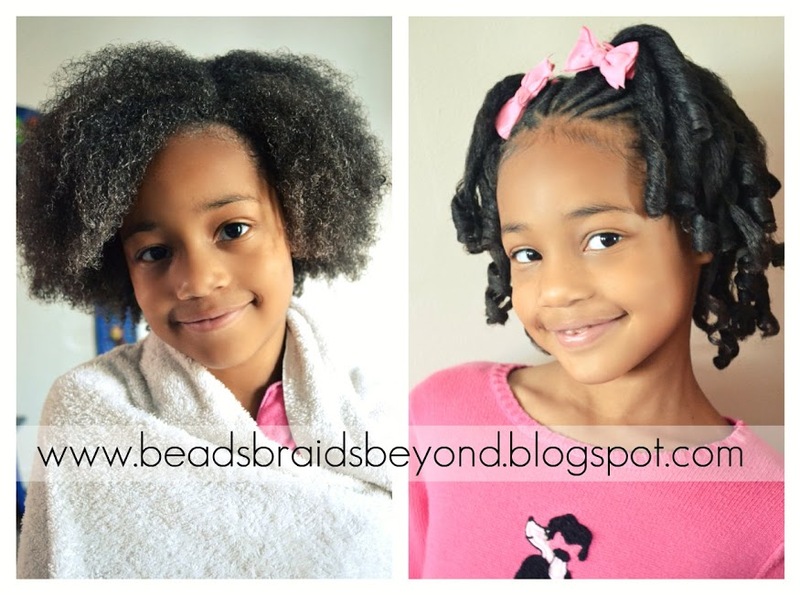 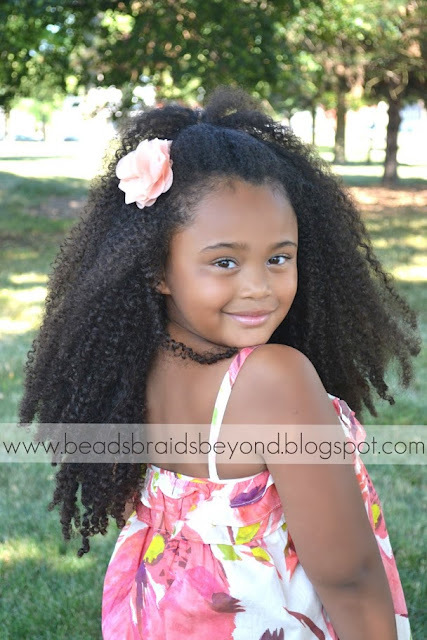 I know how hard it is looking for special occasion hairstyles for little girls with natural hair so I decided to put together a quick post to hopefully inspire your little one's Easter hair-do! 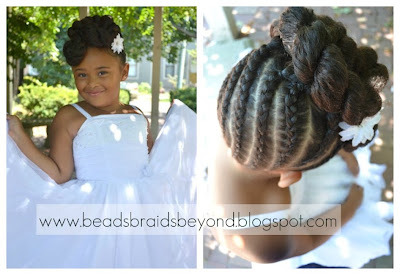 There are many more hairstyles to choose from to please feel free to browse the blog or check out our Facebook page for thousands of hairstyles shared from all around the world!